If you are traveling to Flores Island, do not forget to stop in Manggarai Regency to see a uniqueness. The uniqueness will make you a little surprised, namely a rice field area that resembles a spider web when you see it from a high place. Local people usually call Lingko (spiderweb rice field). The huge scenic round spiderweb shaped rice field is a representation of the complex unique Manggaraian agricultural lifestyle, especially in terms of distributing the fields to each family within a village community. Lingko means farmlend, and the allocated share depends on the family’s size. lines are drawn from the center of the circular field to the outer edge, defining the size of a family’s land as a certain part of the resulting pie segments. Spiderweb rice field is located in the west of Ruteng town the capital city of Manggarai the distance is about 18 km, and it is reachable by motorbike or public transport. 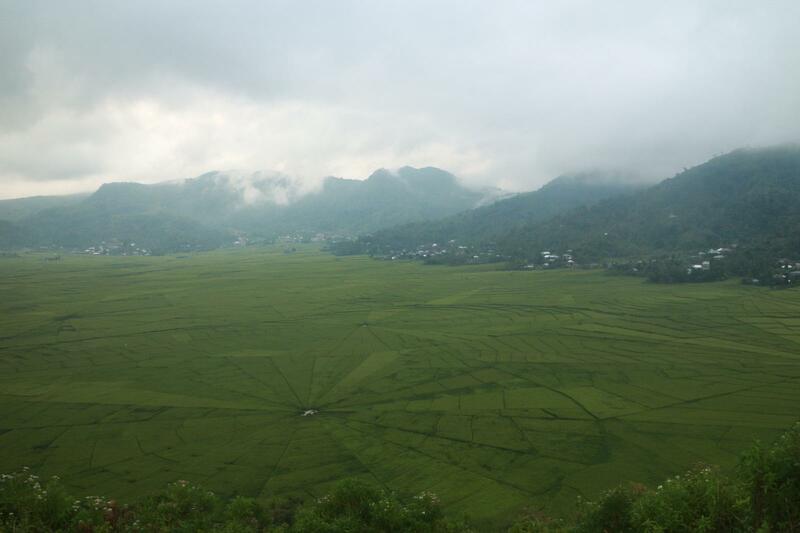 If you arrive there continue walk up to Golo Timur hill to see the viewpoints of spiderweb rice field. Many thanks. do you have plan to visiting this place? thanks. do you have planing to come to this place? when you come to this place?. and if you come to this place do not forget to contact me. and I will pick you up at the airport. 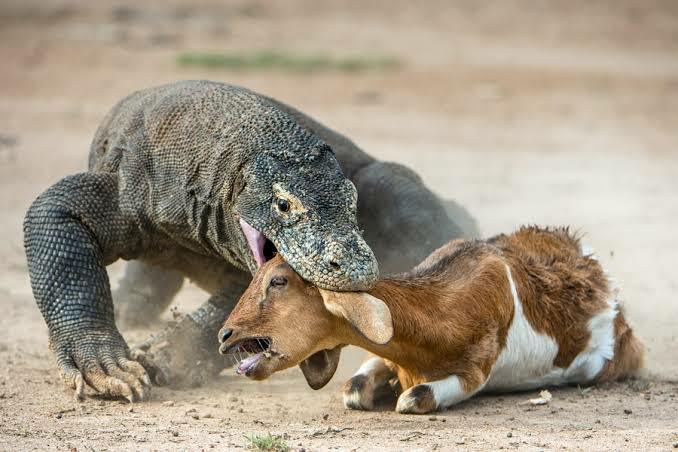 Hi, interesting photos…wow, an existing dragon! Very nice blog, I like the descriptions of the places and the tips to visit and reach them. Thank you so much for following my blog. thank you very much for you who have commented on this post. whether you have plans to come to this place. this is one of the best places in flores Indonesia.